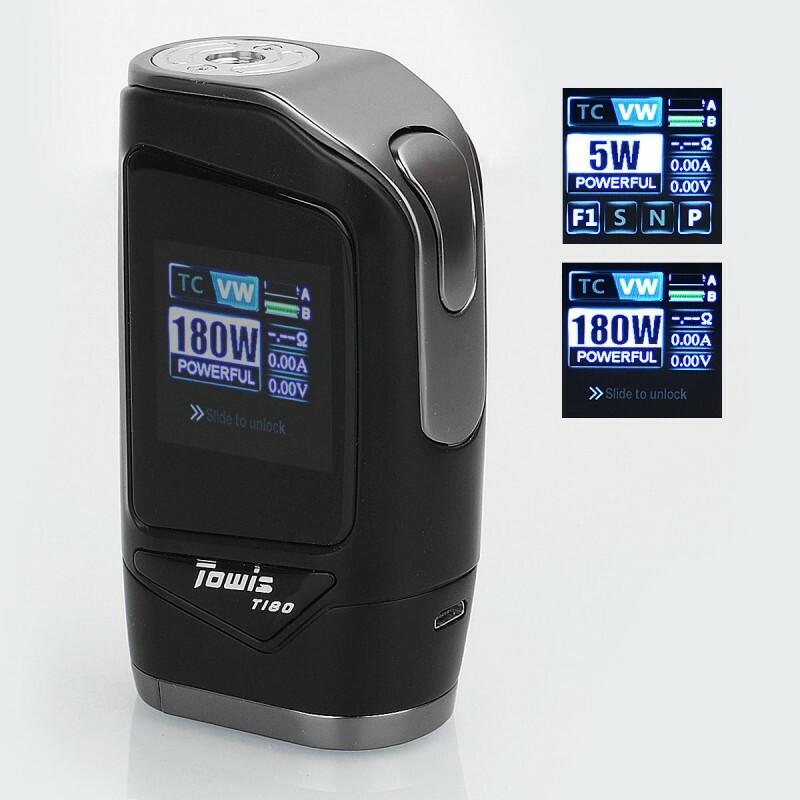 Hcigar Towis T180 mod features newest chipset XT180 and the convenient touch screen design, which makes it different from Hcigar's traditional box mods. 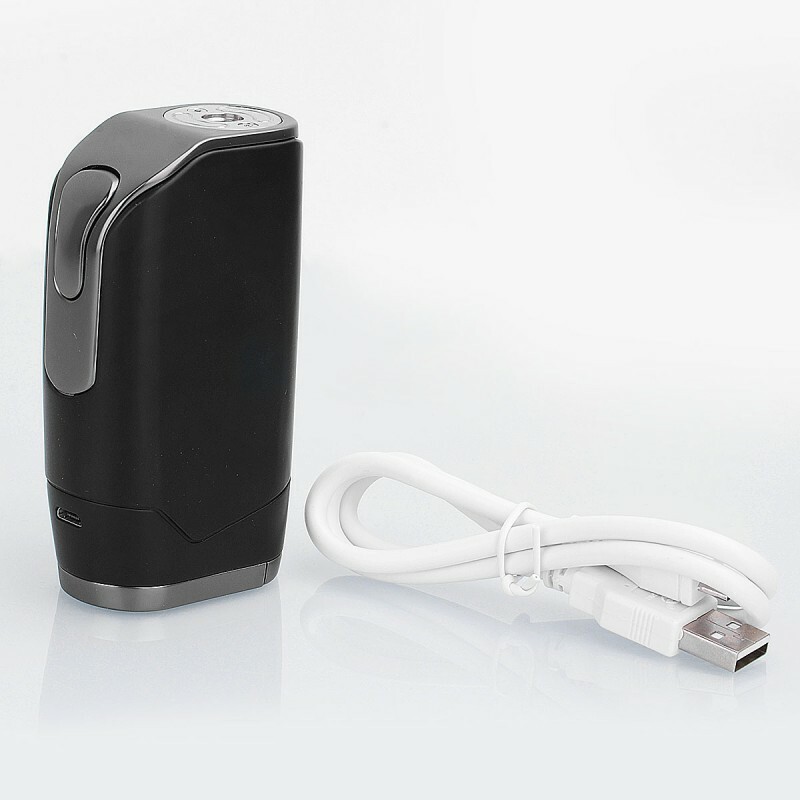 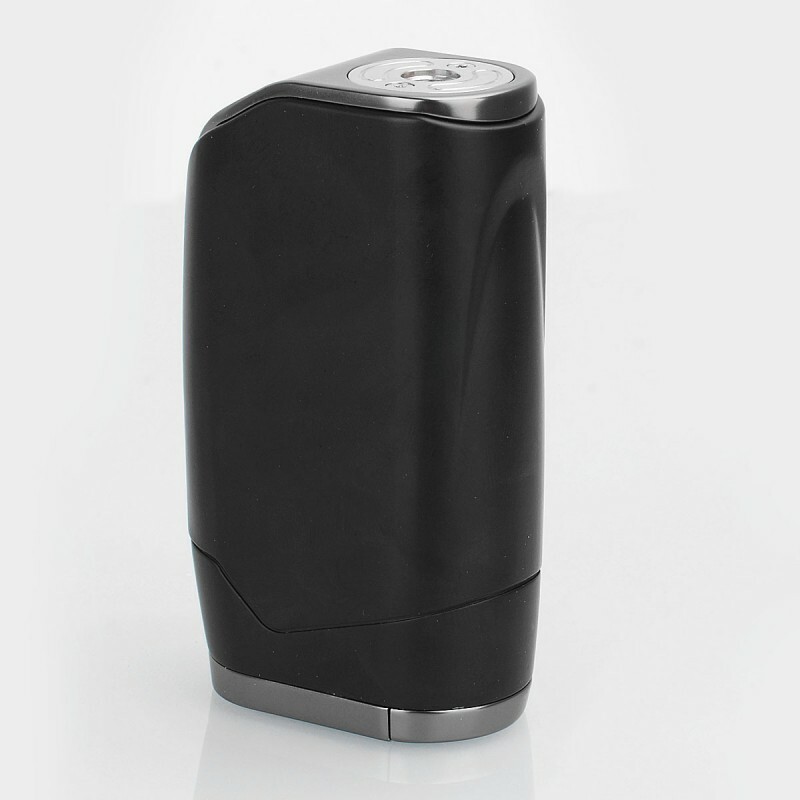 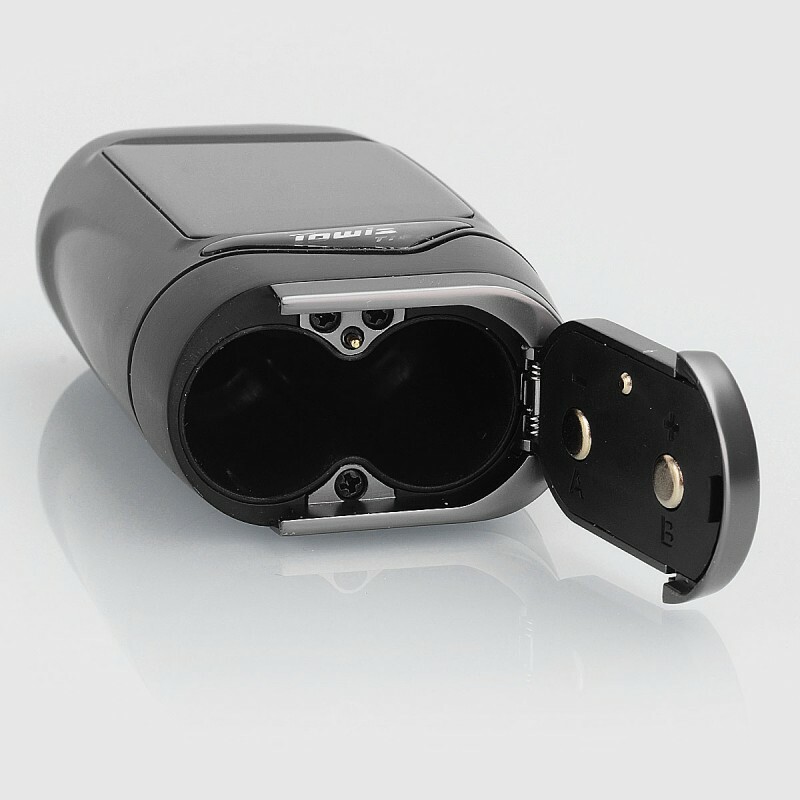 It is powered by dual 18650 batteries and able to reach up to a maximum output power of 180W. 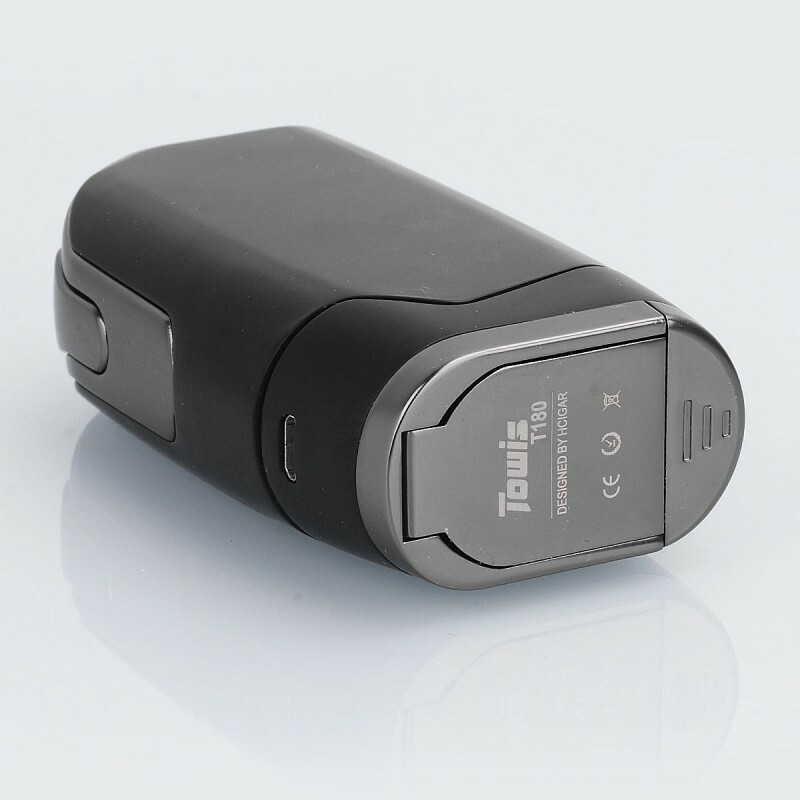 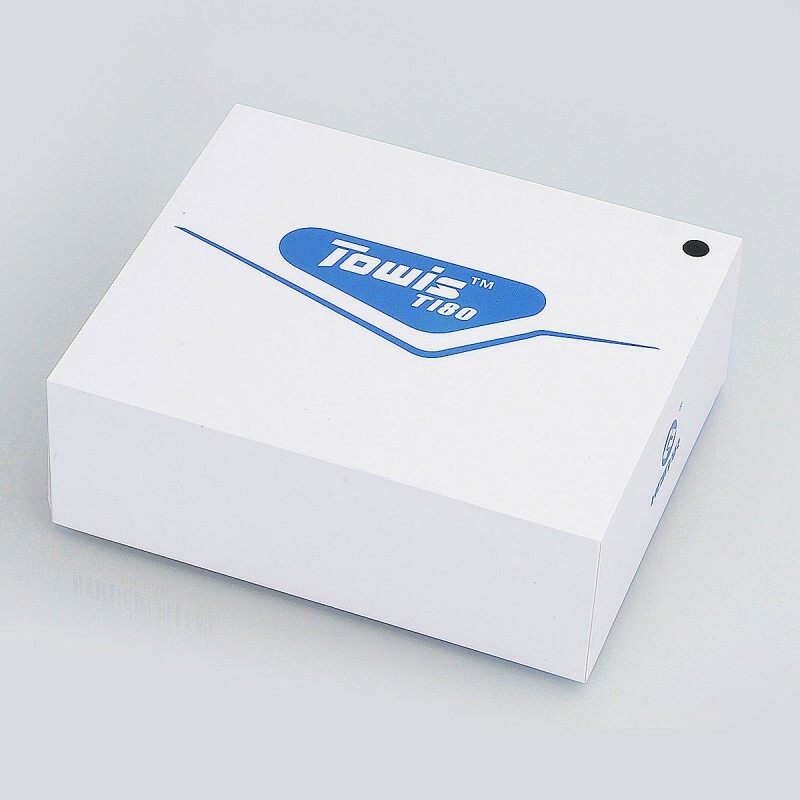 Towis T180 has multiple protections, including short circuit protection, reverse battery protection, low resistance protection, high temperature protection, etc.